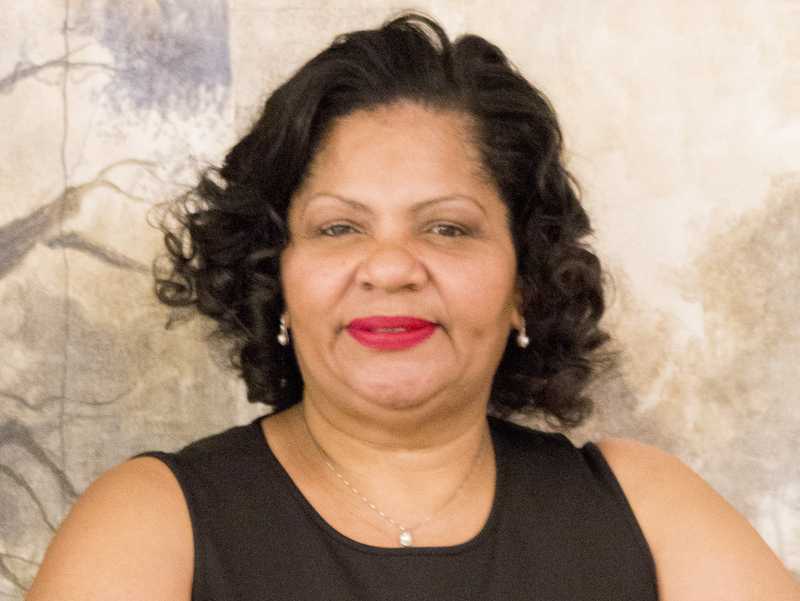 Angela Howze | HOPE Global Forums | Presented by Operation HOPE, Inc.
Angela earned her Bachelor’s Degree in Economics from the University of Southern Mississippi. Due to her Expertise in Financial Management, Angela is Widely Known as “The Student Loan Expert”. For over a decade, she has helped hundreds of clients navigate the financial aid landscape and guided them to financial freedom. Angela has taught many how to start a new life without carrying the burden of debt. By freeing clients from what she calls “Financial Aid Prison”, Angela has shown them how to obtain the future they deserve through proven strategies and solutions.